Here is another video I’ve recorded during the beta phase of VMware vSphere 5.5. 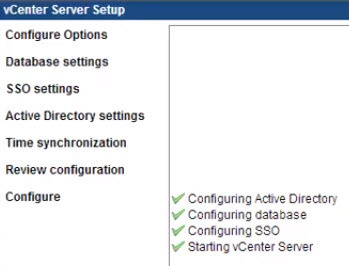 Its an installation and configuration of the vCSA, together with DNS and IP configuration. As you could already read on one of my posts about vSphere 5.5, the vCenter Server Linux Appliance (vCSA) 5.5 has now more robust features which supports with the built-in DB up to 100 hosts – VMware vCenter Server 5.5 Enhancements – Linux version supports up to 100 ESXi hosts now. This is something that put the product into quite different light, considering that the release after the 5.5 will support external SQL server (still awaiting for Microsoft to release an ODBC driver – currently in RC preview). The installation and setup of the vCSA is much faster than the setup of vCenter running in Windows. Even if you’re not Linux guy… The SSO and AD Integration is built-in the appliance as well. So I’d imagine that many more shops will jump in and use the vCSA instead of Windows for vCenter. 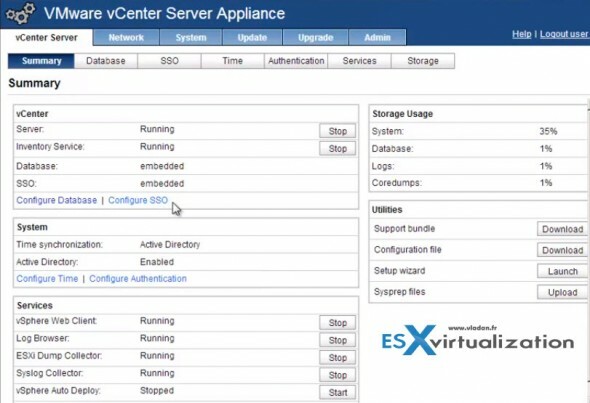 The only features that aren’t compatible with the vCSA 5.5, it’s the vSphere Update Manager (VUM) and vSphere Linked Mode – based on Microsoft Active Directory Application Mode (ADAM) to synchronize data across multiple vCenter Server systems. But, you can still install VUM on another Windows Server VM if you need to use it. As I tried one of the pre-release builds, the final product might slightly differ when it comes to configuration options, but there is an assistant which allows you to walk through and do an easy config. Things to have already in place is a solid DNS architecture, create static DNS records (forward and reverse) and have an existing Active Directory infrastructure (AD) in place. I know that many of you have already tried the vCSA 5.1 in the past and the only thing that was holding you back was the scalability (the 5.1 can manage only 5 hosts/50 VMs on the internal DB). So news that vCSA 5.5 supporting 500 hosts is a real good one ! VMware VDP 5.5 and VDP Advanced – With a DR for VDP! VMware vSphere Replication 5.5 – what’s new? VMware VSAN introduced in vSphere 5.5 – How it works and what’s the requirements? But is this version stable for daily use? Can we backup this database outside of appliance? The pre-release built will expire one day, anyway. As for your second question, this is not available through the UI, so just back up the whole VM and you’re fine. I am unable to join the vcenter to the domain. I keep on getting ERROR_GEN_FAILURE. I am trying to join it to a Windows 2012R2 domain. Any suggestions? Hi Shaul, here same, but is VMware WorkSpace with a 2012 R2 domain. have you solved the problem with VMware Workspace and the Domain join? http://www.vmware.com/pdf/vsphere5/r55/vsphere-55-configuration-maximums.pdf states that on embeded DB supported config is 100 host and 3000 VMs. 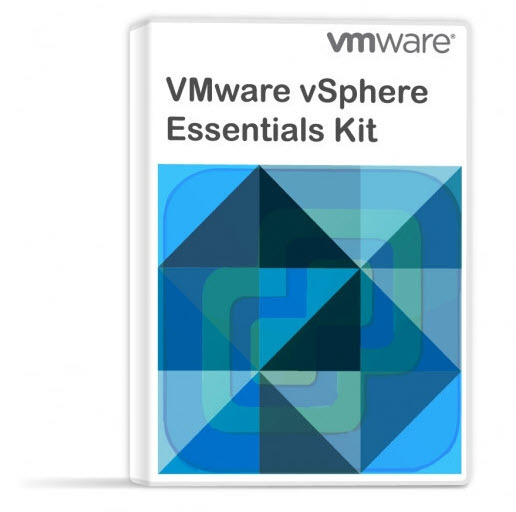 It’s an old post and the VMware documentation has been updated. Thanks for pointing this out Mike. I’ll update my post. I am not able to acces web interface at port 5480.